The deceased and injured are believed to be the drivers of the two cars involved in the collision. 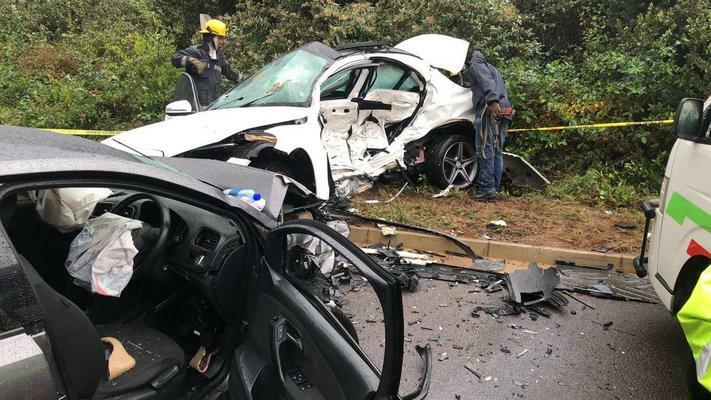 A man died and a woman was critically injured when two cars collided on the M4 near the Sibaya Precinct, north of Durban early on Saturday morning, paramedics said. 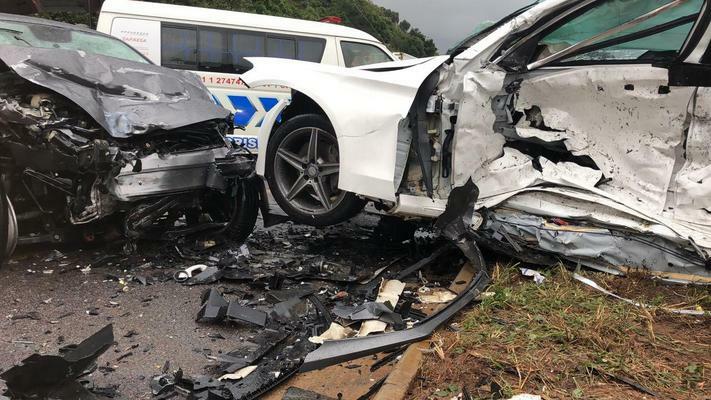 Netcare 911 responded at about 7am to reports of a serious collision on the M4 northbound near the Sibaya Precinct, Netcare 911 spokesman Shawn Herbst said. Reports from the scene indicates that two cars were involved in a collision. Sadly an adult man died and a woman was critically injured. They were believed to have been the drivers of the two cars. The woman was treated on the scene by a Netcare 911 emergency care practitioner and transported to hospital for further treatment. All necessary authorities were on the scene to investigate, Herbst said.